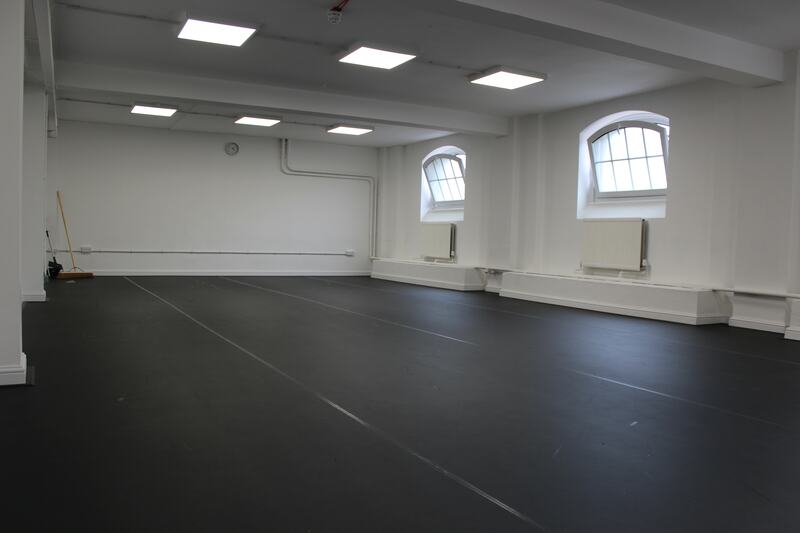 They can be used for rehearsals, movement classes, tech runs, meetings and more, alongside our breakout social spaces and changing rooms. The Monkey House is located on Seven Sisters Road in Finsbury Park, just 10 minutes by tube to central London along with many local bus connections. 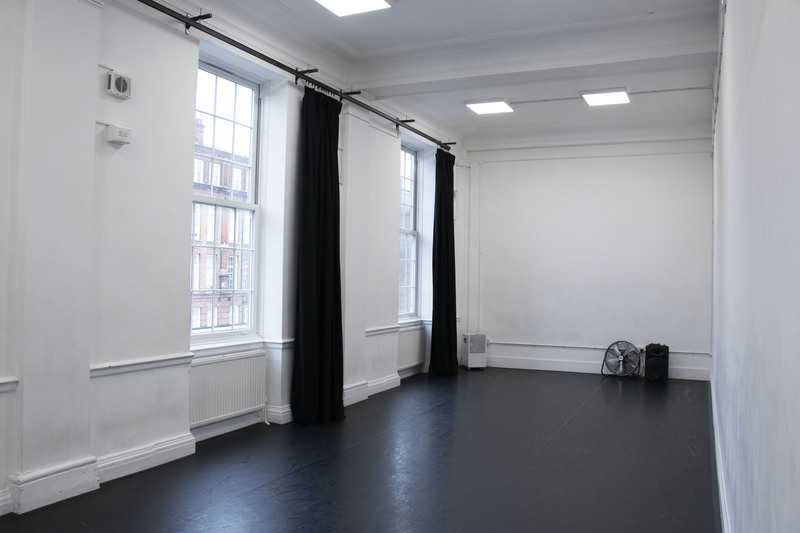 Our studios benefit from lots of natural light making them perfect for photography and filming (see in Bausch’s Box in particular). 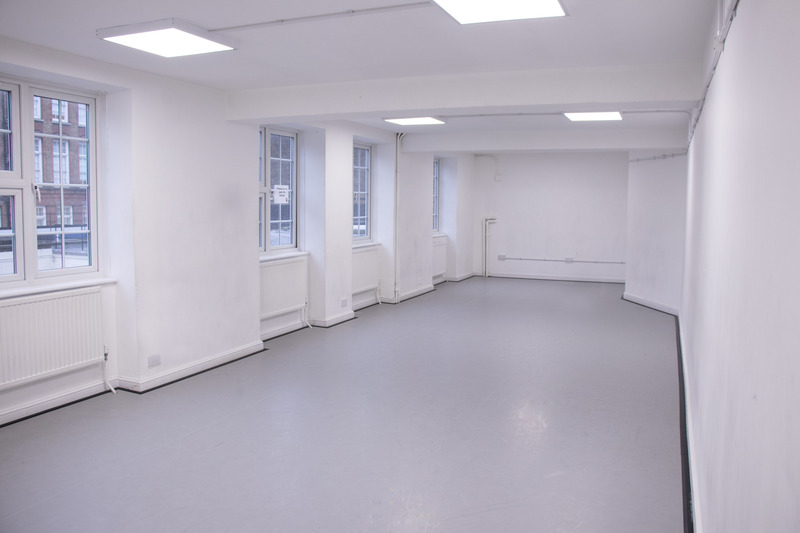 We have a strict no food or drink policy, as well as a no shoe policy in any of the studio spaces to which we respectfully ask that hirers adhere. 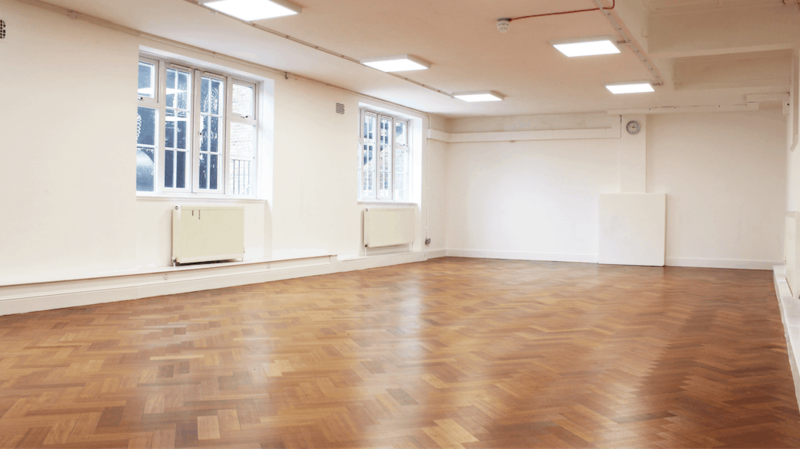 Hire rates start at just £15 per hour for charities, with a choice of six studios, five of which have sprung floors. 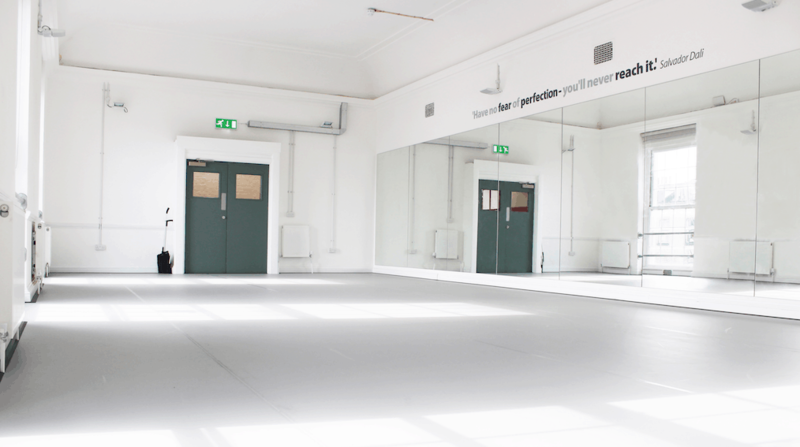 Give us a call or drop us an email to enquire about availability. 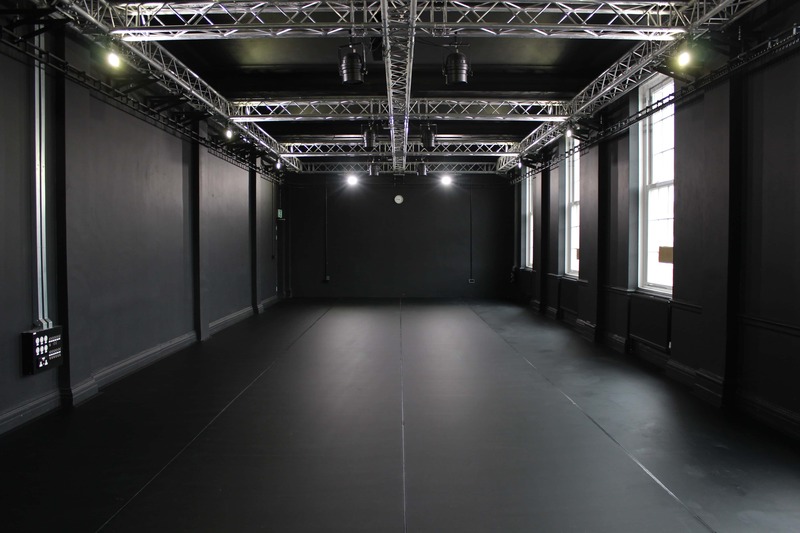 Through hiring out our spaces we aim to support new work, young theatre companies and creative projects. Upon issue of as invoice, 50% of hire fees will be due to secure the booking at point of reservation via BACS or Paypal. The remailing 50% is to be paid one month prior to booking. If a booking is made less than one month in advance, the full hire fee must be paid at the point of booking. If a booking is cancelled more than a month in advance, only the initial payment will be retained. If the booking is cancelled less than a month in advance, then no refund will be given and the client will be liable for any outstanding payments on the account. A hire contract and invoice will be issued to you once the booking is confirmed.